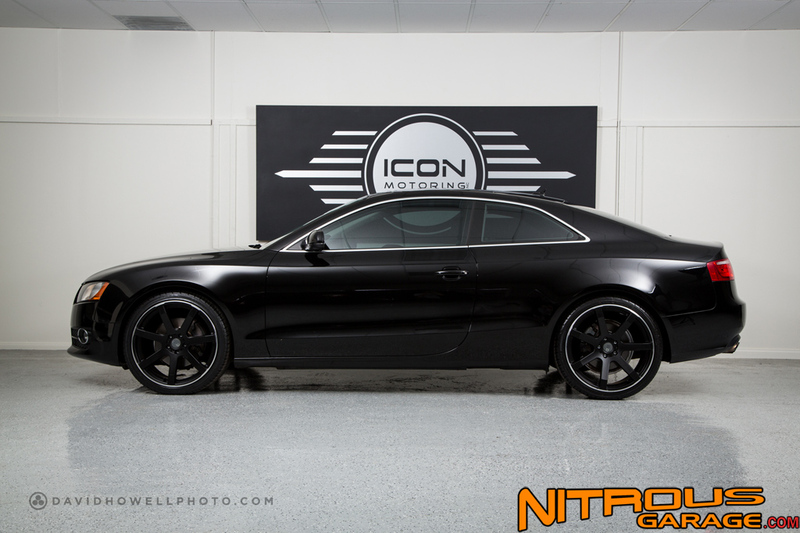 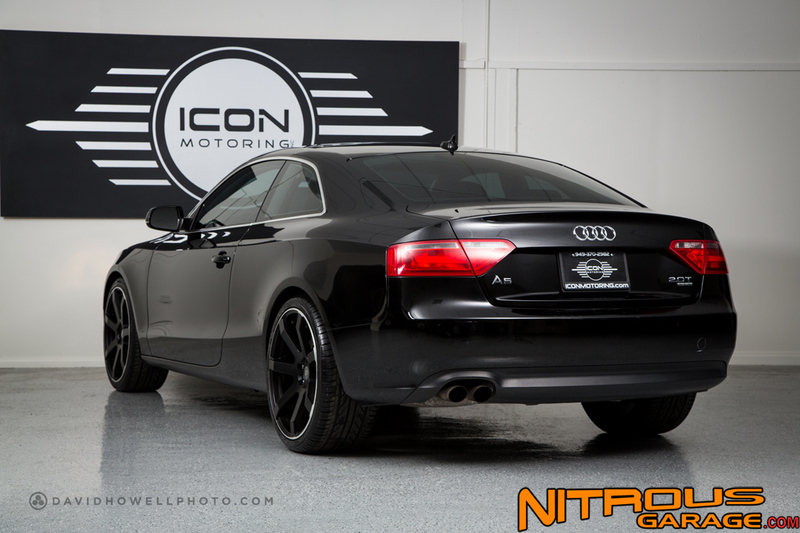 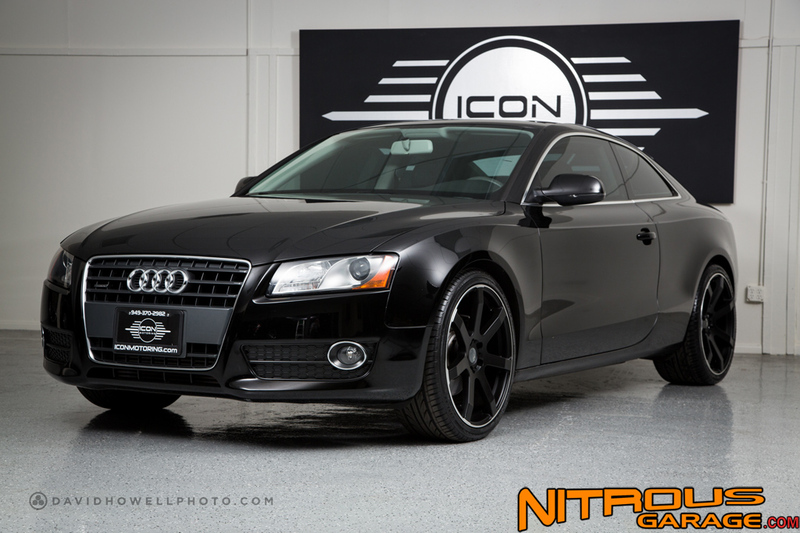 Just got these pictures from one of our dealers, Icon Motoring of this Audi A5 we helped put these Giovanna Andros Wheels on. 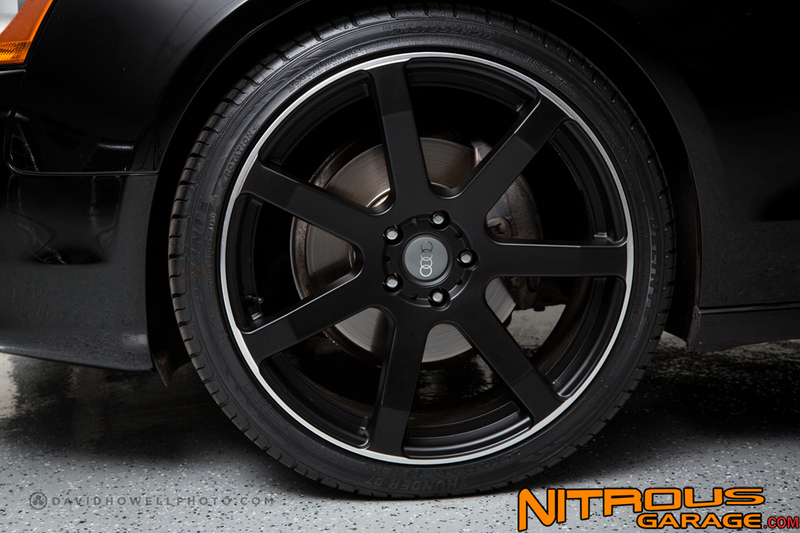 20×8.5 front, 20×10 rear. 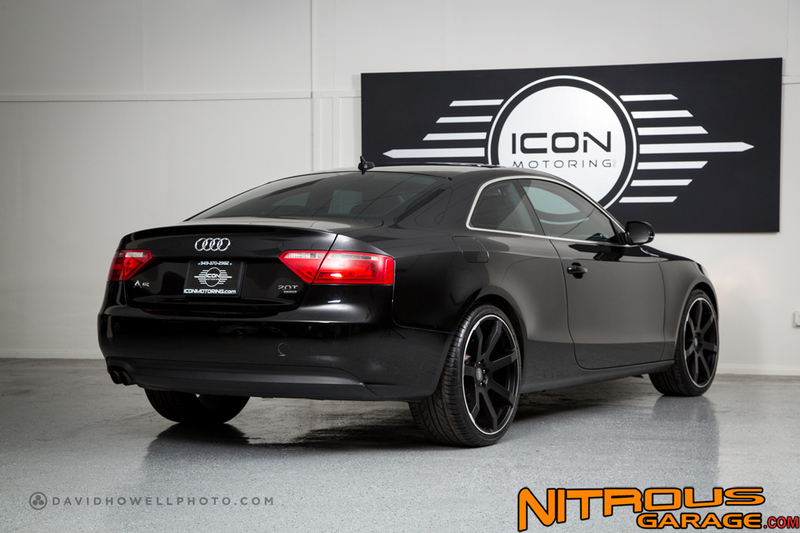 Gloss Black finish.